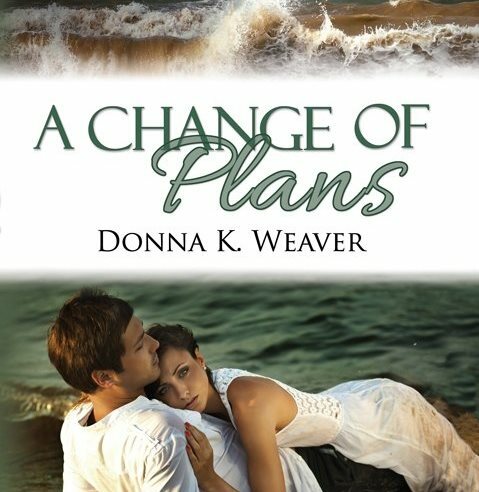 David Powers King: A Change of Plans: The Amazing Novel By Donna K. Weaver That's So Good, You Just Have To Hear It! A Change of Plans: The Amazing Novel By Donna K. Weaver That's So Good, You Just Have To Hear It! I don't normally post about contemporary adventure romance - being the sci fi and fantasy guy and all that - but come on ... this is Donna K. Weaver we're talking about. Of course I'm going to shout her work from the rooftops! And if that wasn't awesome enough, Rhemalda has worked with Donna to turn her debut novel into an audiobook. And if that wasn't even more awesome, she's giving some away! When Lyn sets off on her supposedly uncomplicated and unromantic cruise, she never dreams it will include pirates. All the 25-year-old, Colorado high school teacher wants to do is forget that her dead fiancé was a cheating scumbag. Lyn plans a vacation diversion; fate provides Braedon, an intriguing surgeon. She finds herself drawn to him: his gentle humor, his love of music, and even his willingness to let her take him down during morning karate practices. Against the backdrop of the ship's make-believe world and temporary friendships, her emotions come alive. However, fear is an emotion, too. Unaware of the sensitive waters he's navigating, Braedon moves to take their relationship beyond friendship--on the very anniversary Lyn is on the cruise to forget. Lyn's painful memories are too powerful, and she runs from Braedon and what he has to offer. It’s hard to avoid someone when stuck on the same ship, and the pair finds themselves on one of the cruise's snorkeling excursions in American Samoa. Paradise turns to piracy when their party is kidnapped and Lyn's fear of a fairytale turns grim. Now she must fight alongside the man she rejected, first for their freedom and then against storms, sharks, and shipwreck. If you like what you see here, you're, like, TOTALLY invited to plunge into a sweet raffle. Listen to the audio sample and enter to win! Congratulations to your work, Donna! I know how long and hard you've worked to make this a reality and I wish you all the best and many readers (and listeners). Have a great weekend, everyone! Congratulations on the audio book, Donna! Hope it's a huge success. Thanks for the shout out, David. I'm not into romance novels these days, I'm more inclined to mysteries, but this story sounds like a winner. Thanks for a good review, David. Good luck on the audio version, Donna. I read that and it was awesome! And that's coming from a girl that doesn't read romance. Ha Jonny Depp reference. Congrats Donna. Sounds like a great adventure, Donna. Congrats on the audio book. Congrats on the audiobook Donna! I haven't had a chance to read your book yet, but it's on my list! Congrats to Donna! This looks like fun. I'm late reading the news, so I'll offer commiserations here to you and Michael, David. 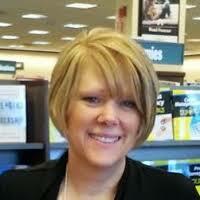 I hope your book sees the light of day, with a publisher that isn't so prejudiced.